When they founded CURE in 1996, Dr. Scott Harrison and his wife, Sally, set forth a plan to bring God’s hope and healing to children living with correctable disabilities. Two years later, CURE opened a hospital in Kenya, which celebrated 20 years of service this past July. 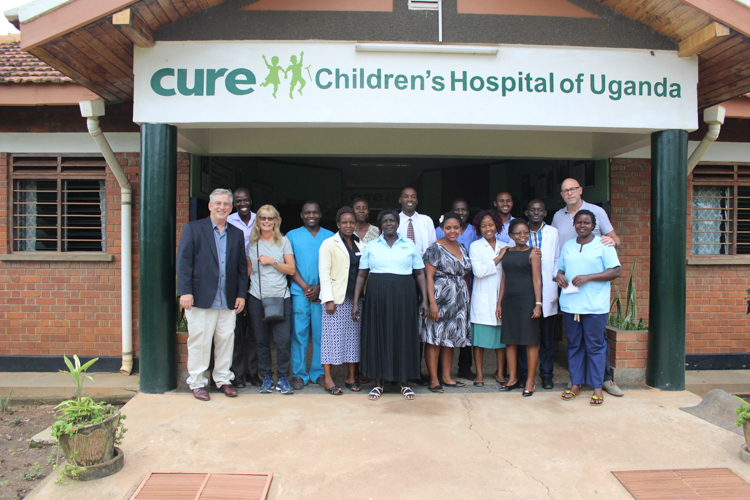 Since then, the CURE network has expanded significantly, establishing hospitals and programs within 26 developing countries all over the world. 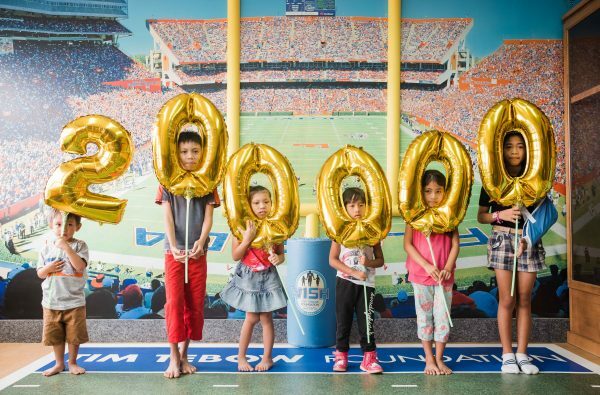 Now the CURE family is celebrating once again; this past month, CURE provided its 200,000th surgical procedure for a child just like Gloria. Speaking of celebrations, on September 27th, the CURE Niger staff threw patient Gloria a surprise birthday party! The 17-year old is recovering from surgery on her right leg (doctors straightened her left over a year ago). 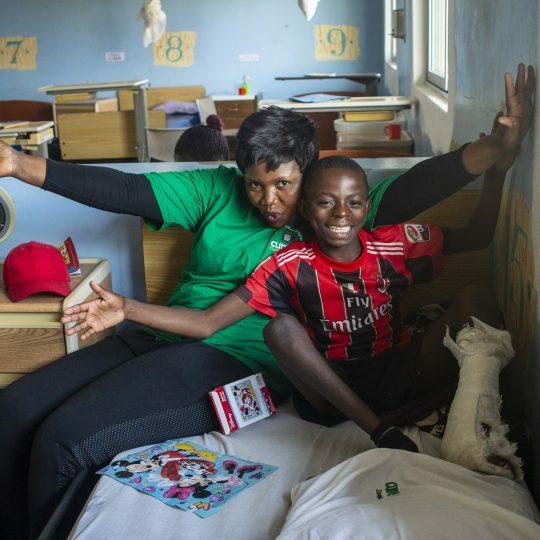 Since the age of three, Gloria has suffered from bowed legs, a condition that causes pain, hinders her movement, and invites ridicule from her classmates. She attends school, but never goes outside to play. Instead, she hides in her classroom to avoid harassment. For 14 years, this is how Gloria has lived her life. Gloria is from Sierra Leone, a country that lacks the type of specialists needed to treat her legs. 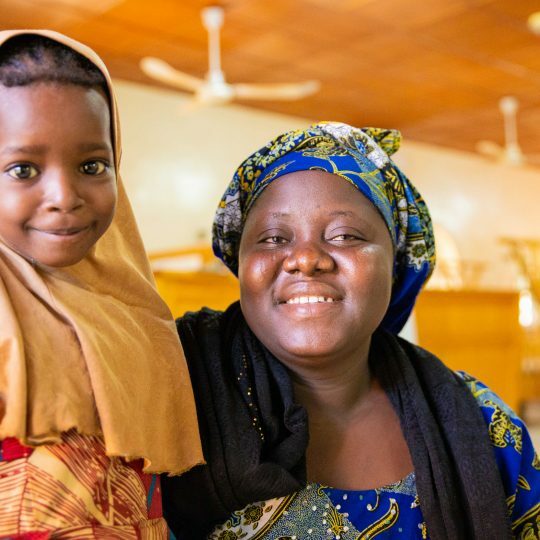 After receiving a referral from a local NGO, Gloria’s family traveled over 1,400 miles to CURE Niger, where specialists were ready and willing to help. 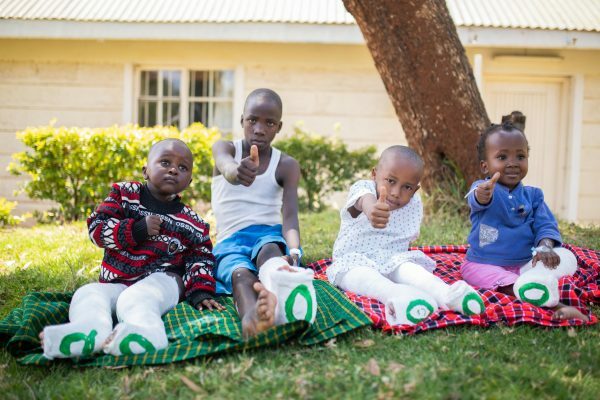 CURE facilitated their travel, provided housing for Gloria’s mother, and formed a plan to heal Gloria’s bowed legs. Next year, Gloria will celebrate her birthday at home while standing on new, straight legs. Gloria is just one of the thousands of children whose lives have been changed through the over 200,000 surgeries provided through CURE. 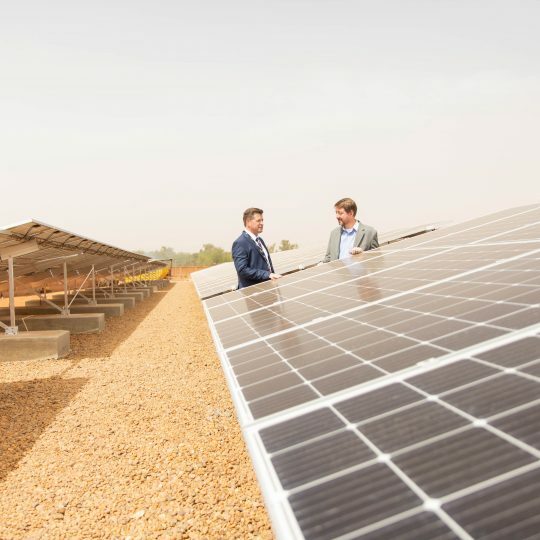 Executive Director at CURE Niger, Josh Korn, explains why this achievement is so significant: “This is more than just 200,000 surgeries – this is hundreds of thousands of lives who have felt God’s love and seen a tangible manifestation of the kingdom of God. This is hundreds of thousands of families who have seen wounds healed, shame erased, and hope restored. This is hundreds of thousands of lives who have been forever changed by physical healing and transformed by our spiritual ministry. 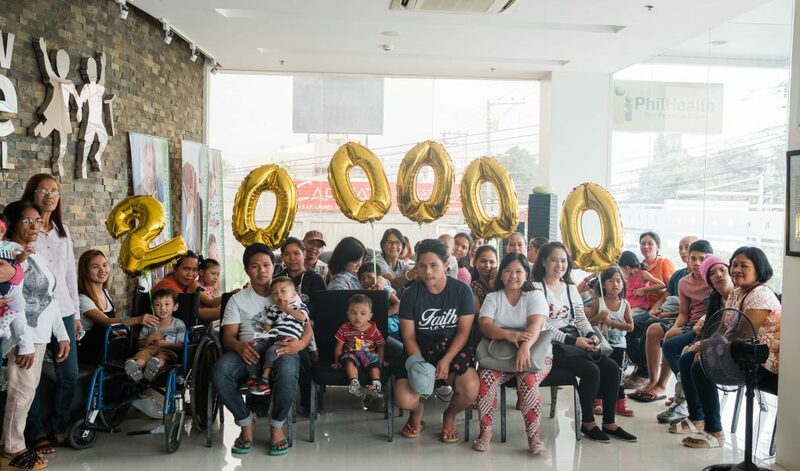 Patients at the Tebow CURE Hospital celebrate! These CURE Kenya patients approve of this milestone! And THESE three CURE Kenya patients are just waiting patiently to play with their balloons! Gloria’s healing journey would not have been possible but for the growing CURE family. Made up of churches, like-minded nonprofit organizations, hospitals, generous benefactors, and many others, this close-knit tribe shares CURE’s mission of healing the sick bringing forth the kingdom of God. 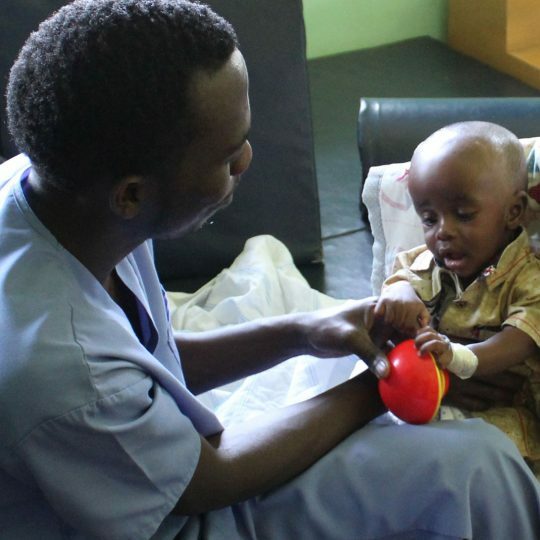 What an impact they have made: 200,000 procedures that helped a child heal. Thousands of lives changed. Thousands of families who not only witnessed the transformative healing process but were also introduced to the ultimate Healer: Jesus Christ. As our family grows, our reach expands, and that means more children will be healed. The next 200,000 can’t come soon enough. To expand our reach, we need your help! Together we can heal more children and change these families lives forever. Help us expand our reach by donating today! Derek currently serves CURE as a Director of Development and Sustainability. 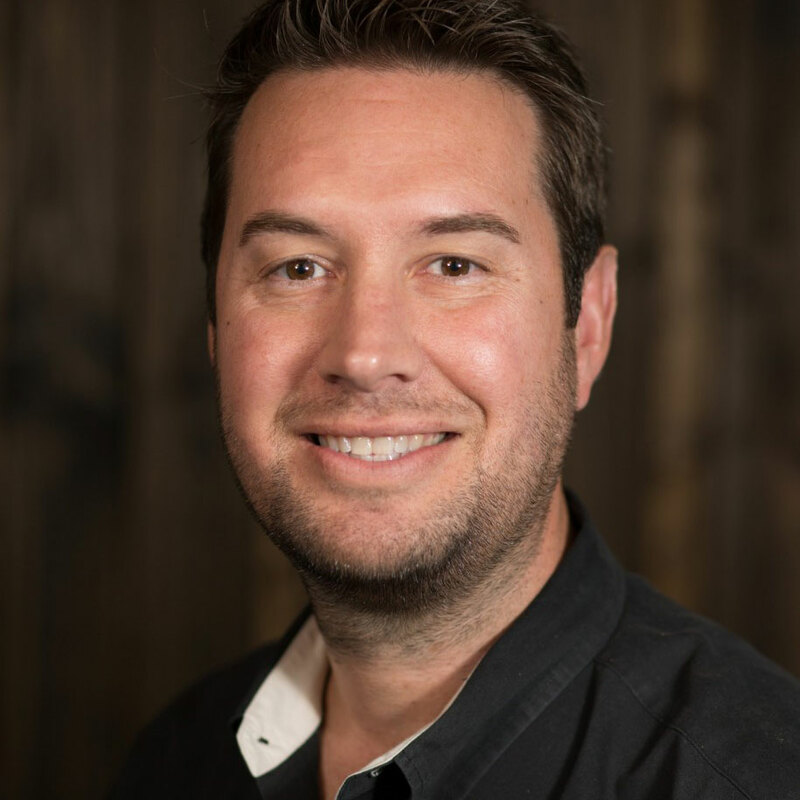 Originally from Tulsa, Oklahoma, Derek most recently called Uganda “home” as he served as the Executive Director of CURE Uganda until June of 2015.